Annual Cruise Sale. 4 Night North Yasawa Islands Cruise. All inclusive island cruise. 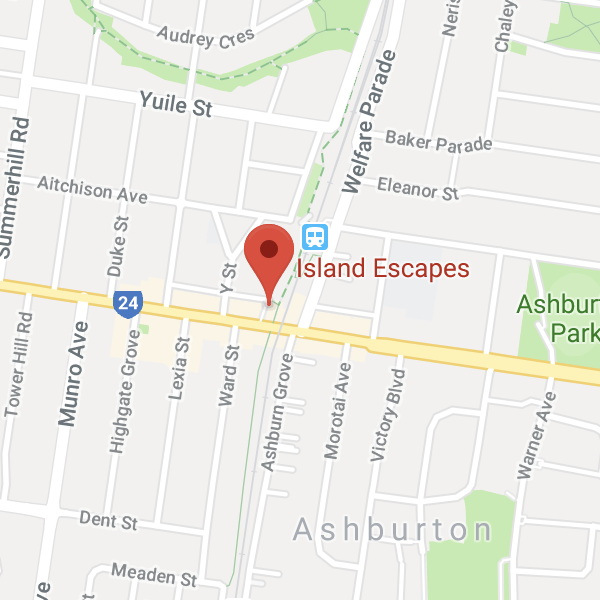 Book early and save. 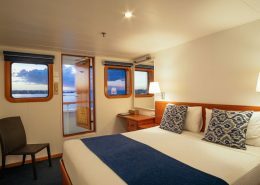 4 night Fiji holiday cruise package deal @ Captain Cook Cruises. Cruise the stunning Yasawa Islands. 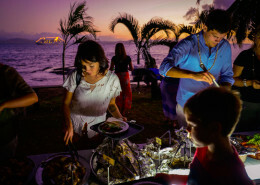 An all inclusive cruise to experience the real Fiji in style. Includes flights. 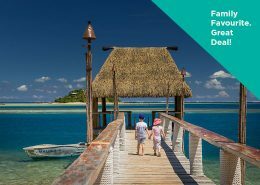 A total Fiji cultural and island experience, this four night cruise brings together every fascinating experience of the Yasawa Islands from the north to the south, from culture to nature. 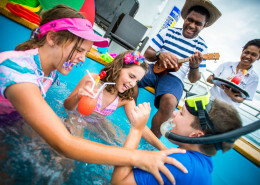 Captain Cook Cruises is ideal to reconnect with your kids and discover the marine life and beaches of the beautiful Fiji Islands. 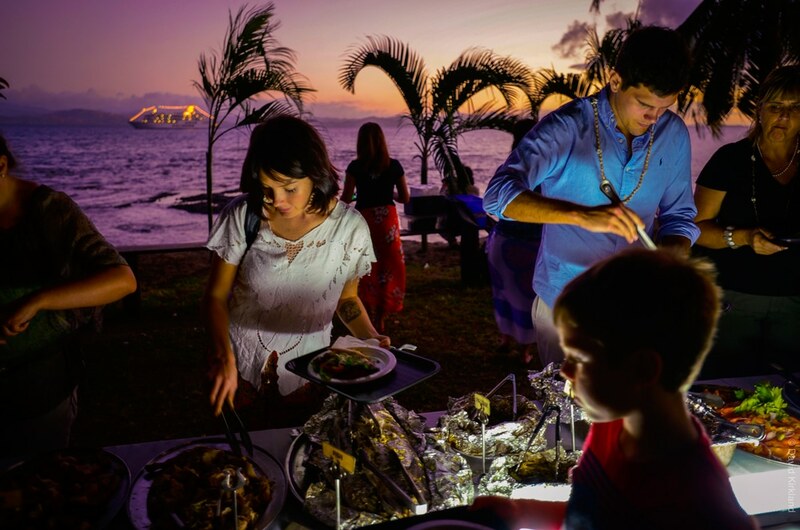 Your family will visit island villages and schools opening their eyes to the simple culture and enthusiasm of the Fijian people. The children can stay active whilst between island visits in the onboard fresh water swimming pool or games in the Reef Room. 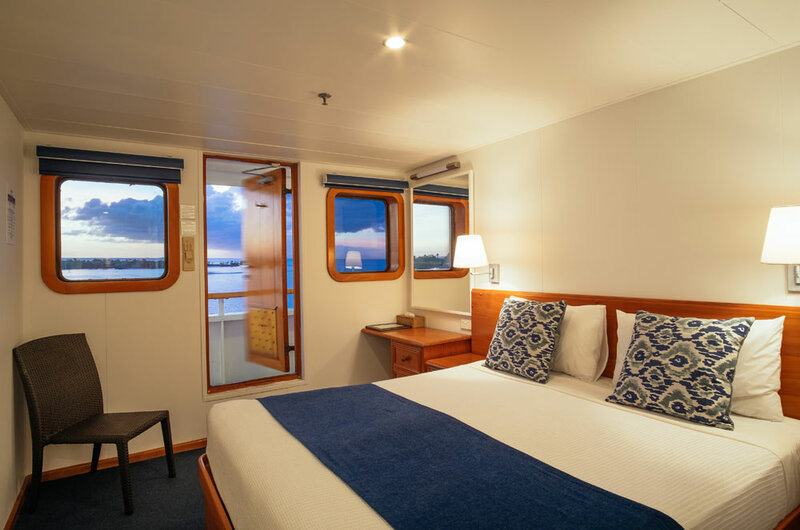 Reef Endeavour offers great value Family Cabins with two single beds and two upper pullman berths opening onto an inside passageway. Alternatively adjoining Staterooms can be booked at greatly reduced prices for children. Valid for travel to 31 March 2019 (high season surcharges apply). Sale to 31 October 2018. Amazing holiday, nothing to do but unwind, relax and enjoy the amazing surroundings! Lovely food, great friendly staff. Very safety conscious and little ones are well looked after. 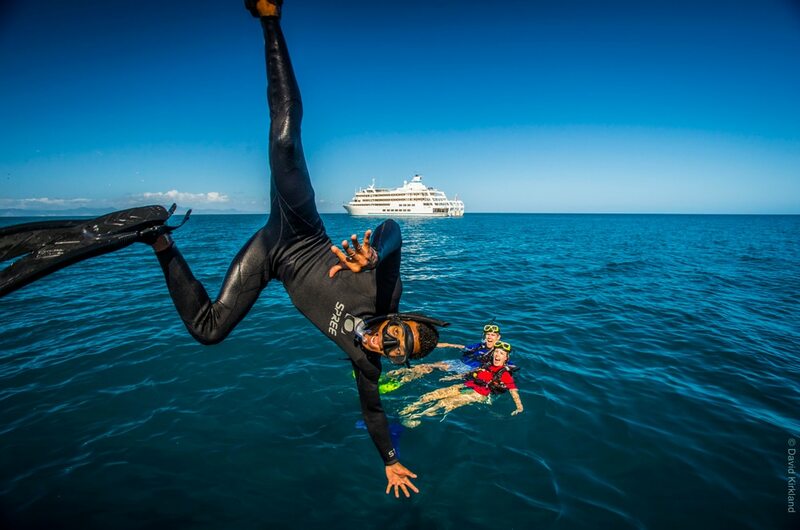 Book your 4 night cruise early & save. 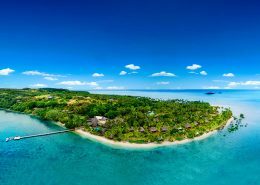 All inclusive Fiji package deal including flights, all meals, tours, activities and entertainment…..
Free WIFI located in Tabua Suites, Yasawa lounge, Pool deck and on the sun deck. 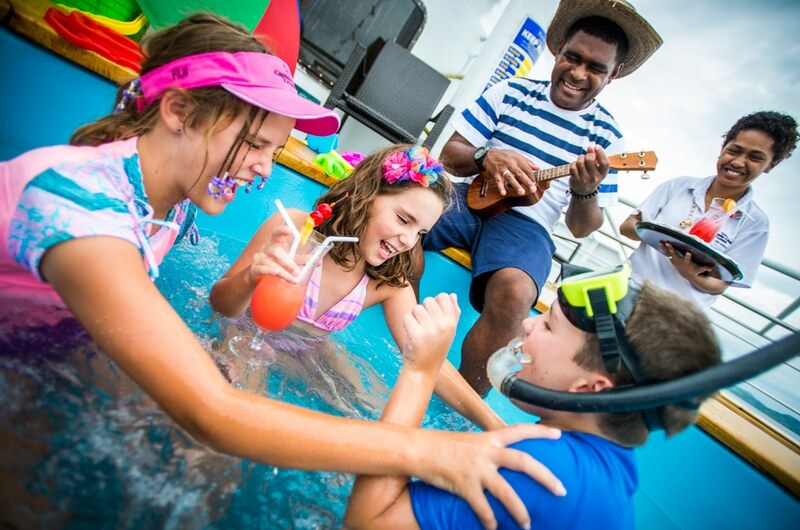 Note: Captain Cook Cruises depart Port Denarau Tuesday at 1.00pm and returns to Port Denarau on Saturday at 9am.  Package must be booked & paid in full minimum of 30 days prior to departure date. *Terms & conditions apply: Valid for travel to 31 March 2019. High season surcharges apply. Sale to 31 October 2018. Early Booking Saver fares must be booked & paid in full minimum of 30 days prior to departure. Subject to availability. Prices shown are a guide only, based on low season availability & subject to change. 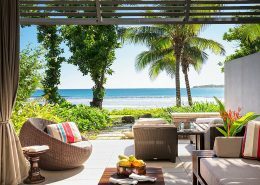 Price per adult, twin share based on Fiji Airways sale fare, valid for new bookings only. Other conditions may apply.